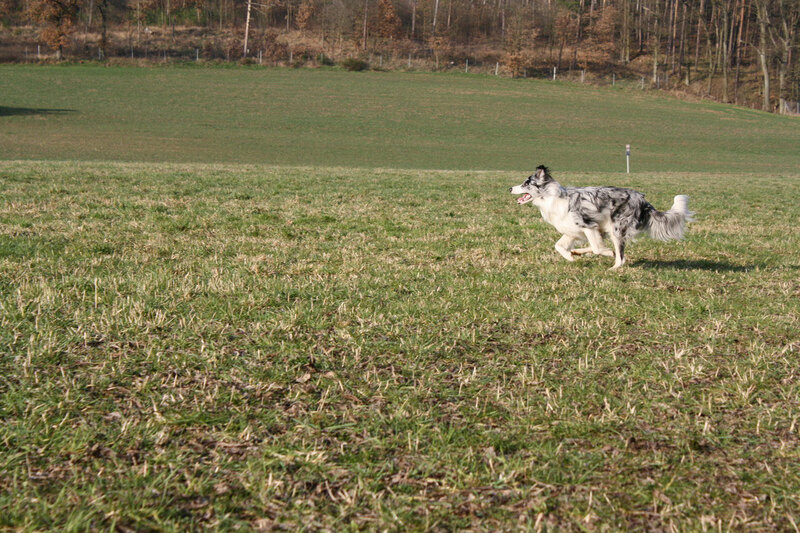 Our activities - border-collie-chinooks Webseite! 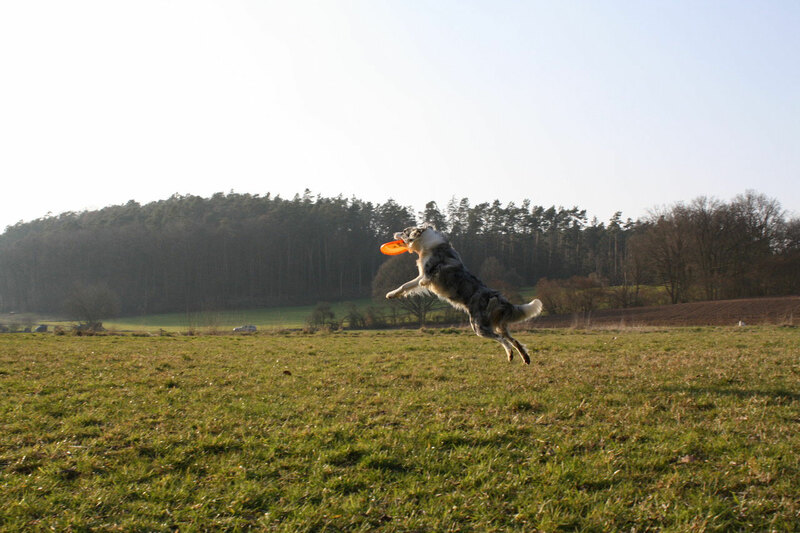 Already at the puppy stage, we tought Chinook some tricks. Just in small steps of course, to not overburden him. From the beginning, he had much fun and yet learns very fast. At the moment he knows about 17 different tricks and it's getting more and more. Since March 2016 wie diligently train discdogging. Chinook loves it and can burn off all his energy. Our aim is to participate in our first competition this year. 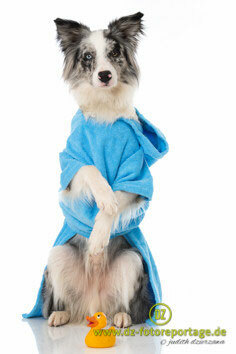 Chinook also likes to do photoshootings, product tests or to participate in TV-productions. He knows the athmosphere in studios and is open-minded about new places and situations. Also he has no problems with foreign people or animals and quickly adapts to everyone. We try to fill our daily routine with varied activities and like it to try new things. 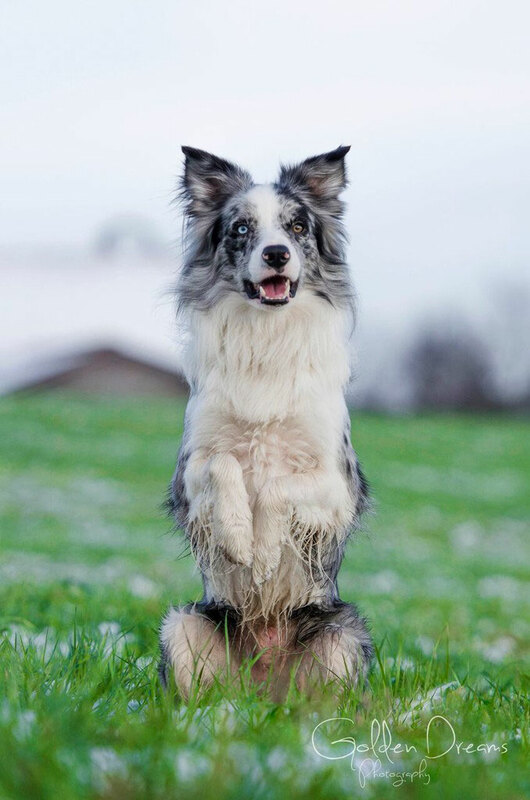 For that, we take pieces from different dog sports like: Agility, Obedience, Bikejöring, etc.